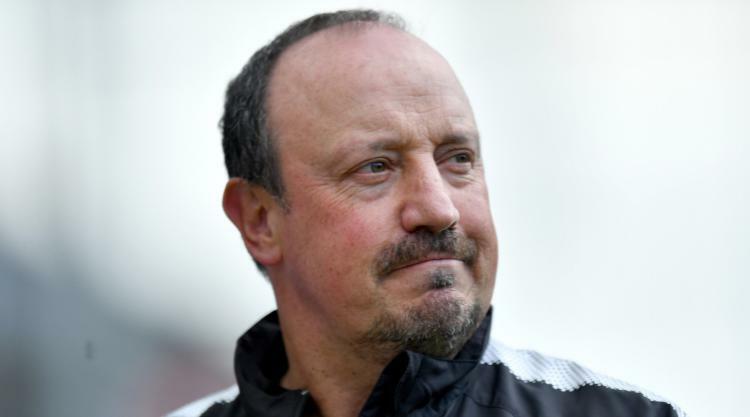 Newcastle boss Rafael Benitez has urged owner Mike Ashley to do the club's January business early as he rolls up his sleeves for another relegation battle. The Magpies slipped into the bottom three as a result of last weekend's 1-0 defeat at Arsenal, their eighth in nine games, highlighting Benitez's need to rectify the inadequacies with which his squad was left during a disappointing summer transfer window. Talks have already taken place over potential signings and, despite not yet being told what his budget will be amid ongoing takeover negotiations, the Spaniard is pinning his hopes on a proactive approach. Asked if he would rather know what he was working with, he said: "Would it be ideal? Yes, but is it the case at the moment? No. Are we working on names and possibilities? Yes, and I am confident that we can get what we want. "I have confidence that Mike Ashley will deliver what we need to stay in the Premier League before January 20 to be sure that we have time to work with them [the new players]. "I am concerned about the bad run, but I'm sure, as soon as we win one game, the confidence will come back and we will start doing as well as we were at the beginning of the season." With Ashley's hopes of selling the club by Christmas now dead in the water, Benitez, who will attempt to secure a first league win since October 21 at West Ham on Saturday, is likely to have limited funds with which to work. However, he remains confident that, given enough backing, he can get the club to where it wants to be. He said: "When I came here originally, it was because I felt this club could be one of the top teams in the Premier League. "At the moment, we have to do things right and we have to stay in the Premier League and then next season with the Premier League money, we can compete against anyone, maybe apart from the top six. "But to do that, we have to stay in the league first. I have confidence we can do that and I am confident we can do something in January that would give relief to the team and the fans. "If we can do that, I still believe this is a top side that can compete at the top of the Premier League."